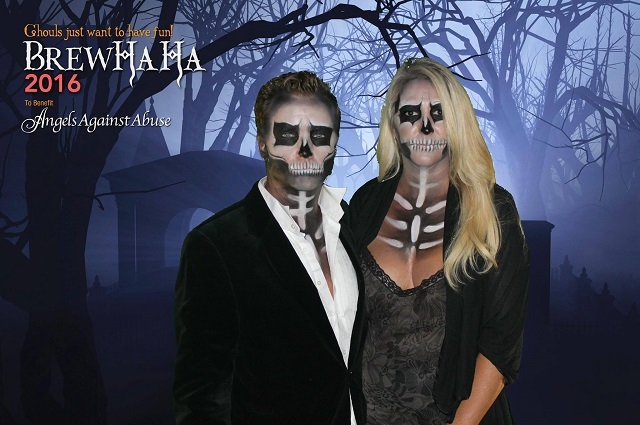 Our Favorite Halloween Photo Booth Pictures! As photo entertainment experts, Halloween doesn’t just come once a year for us. From horror TV show premieres to extravagant costume parties, we’re always in for a treat! So, in the spirit of the season, we’ve rounded up some of our favorite spooky and not-so-spooky pictures taken over the past year. Take a look— you may just find some inspiration for a last-minute costume! 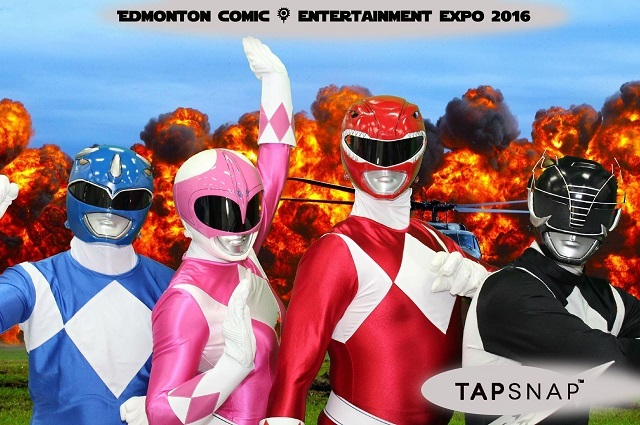 TapSnap Guatemala got a little possessive at Xpo Comicon earlier this year! They teamed up with Fox International Studios to help attendees get in touch with their darker sides in preparation for the new horror TV show, Outcast. Yikes! Looks like these poor souls discovered the true meaning behind the ‘Monster Mash’. This one’s for all the arachnophobes out there! Sweet dreams aren’t made of man-eating spiders, which is why this green screen background is the perfect addition to any Halloween photo booth picture. When you have skeletons in the closet that look this good, why hide them at all? This couple had the right idea! 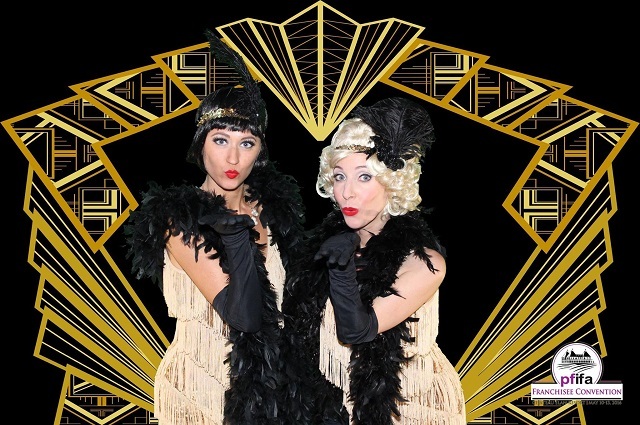 The Roaring Twenties and our photo booth were made for each other! 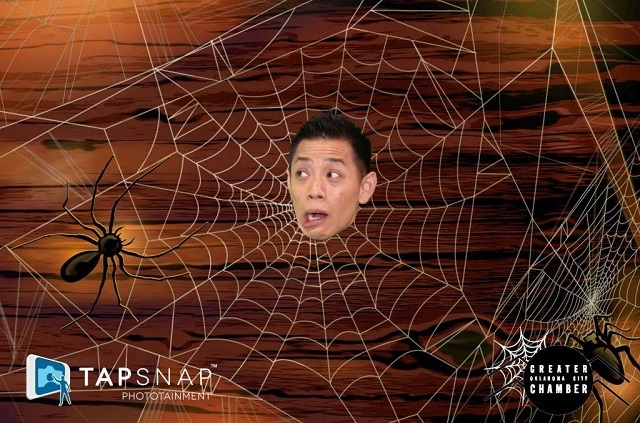 We love this blast from the past by TapSnap 1103, don’t you? When things go ‘bump’ in the night, count on the Power Rangers to keep things in check! 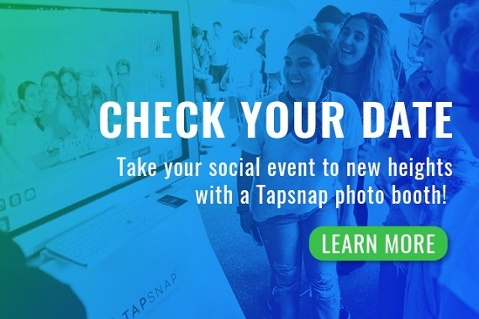 Take it from TapSnap 1176. These masked heroes were right where the action was at the Edmonton Comic Entertainment Expo. 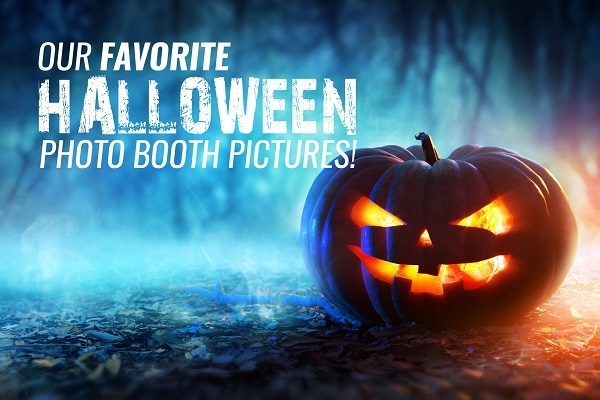 Whether it’s for Halloween party entertainment or for special occasions like a wedding, our photo booth and green screen backgrounds are a great addition to any event! To learn more about our customizable photo entertainment packages, take a look at how it works. Don’t wait to check your date if you’re thinking of booking us for your event—we book up quickly! 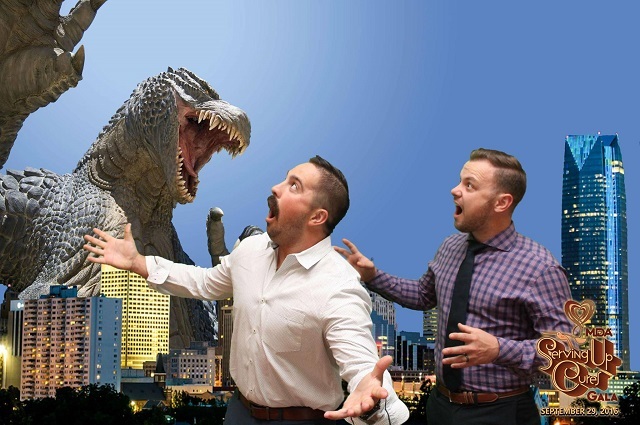 For more ghoulish and goofy Halloween photo booth pictures or green screen trickery, follow us on Facebook, Instagram, and Twitter!